Kew is an area located in South West London in the borough of Richmond upon Thames. The area is perhaps currently best known for its world famous Royal Botanic Gardens but it is rich in history and has had specific links to the British monarchy for centuries. Kew has various transport options open to both residents and visitors. It has, for example, a mainline station which runs on Silverlink, an underground station which runs on the District Line and it is well serviced by local bus services. This has always been a popular area for Londoners to live in and it is well known for its Georgian houses, friendly local community and excellent schools and facilities. This is also one of the most popular tourist destinations in the capital. Kew has a popular centre with shops (both independent and chain) and restaurants that offers a real village feel. There is a village green here and a real local community feel even though Kew is in one of the major cities in the world. The river Thames also runs through the area and there are plenty of things to do and see including the 300 acres of the Kew Gardens, the National Archive and Kew Palace. 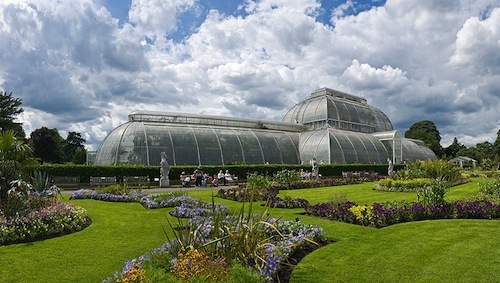 Kew Gardens is a World Heritage site that sits between Kew and Richmond. Before we begin further development, we are considering selling the kew.co.uk domain name. ©2019 - kew.co.uk is owned and operated by SafetyNet Systems Ltd.